As a Rapid Repair customer, your case is top priority. 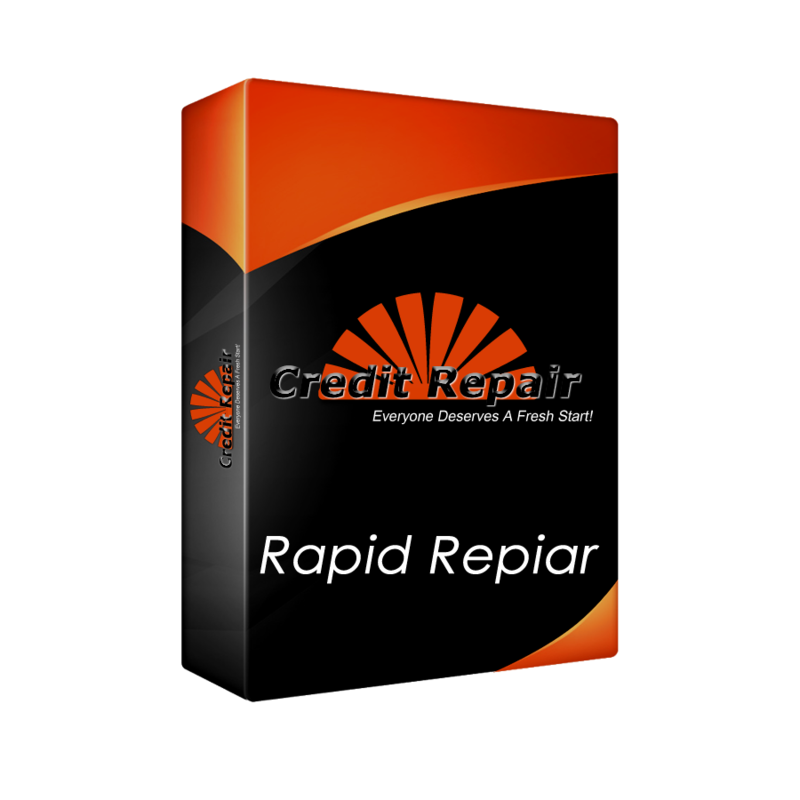 We will organize and setup your case the same business day you sign up for the Rapid Repair Program, and we'll expedite your case in every possible way while still maintaining accurate, secure data entry and outstanding customer service for an additional one-time fee of $199.00. Everything in "The Fresh Start Plus"
**Once balance is paid, a monthly maintenance service fee of $49 will automatically be charged to your account for new disputes, collections, and inquires posted to your credit report. You may cancel maintenance at anytime by contacting our customer service department. If you have any questions contact your agent directly or customer service.